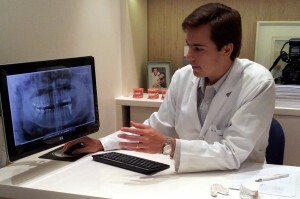 Leading Orthodontist Gustavo Bastos proves that technology is the future with cloud computing. 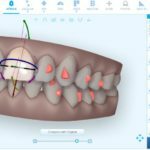 Using innovative software, Bastos has updated the management and administration methods of his practice providing greater efficiency for both staff and patients. Cloud computing allows users to access files via a web browser, such as Safari or Google Chrome, while sharing information with other permitted users. This means Bastos can locate a patient’s information and share it with a colleague from any device at any location in the world; a useful tool in the case of an emergency or when treating patients that change address frequently. “Within seconds this dentist will have a copy of my patients notes and a notification of the appointment. 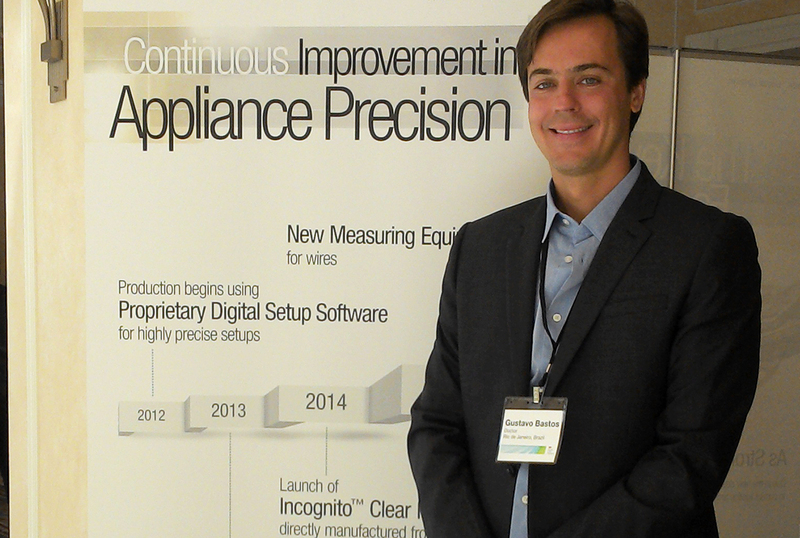 All this is made possible with cloud computing.” Bastos describes. 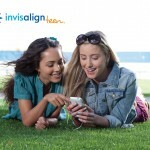 As a pioneer of modern orthodontic treatment techniques, such as the incognito and Invisalign hidden braces concepts, Bastos is aware of the importance of technology in a modern dental practice. In each treatment room, a screen is situated in front of the patient where digital x-rays or photos can be viewed the moment they are taken; a far cry from less modern practices where images are printed on to photographic paper which can be easily lost or damaged. 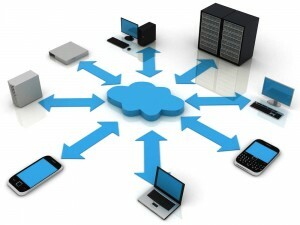 Despite allowing for improved manageability and organization, so far the cloud computing technique is not widely used by dental surgeries. Bastos believes this might be because people are unsure of how secure the system is. 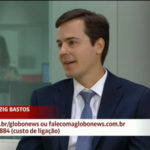 However Bastos believes this method is far safer and allows more control than a specifically designed software package from an independent company, since the user is not tied to an agreement. This means that the data they input belongs solely to them and will not be lost or detained if and when they decide to close the contract. Additionally, Google and Android systems offers technology applications that are much cheaper and easily updated at the discretion of the user. Finally, being able to access and update a patient’s details online is far more hygienic and professional than hard copy notes, which can be lost or damaged by everyday wear and tear. 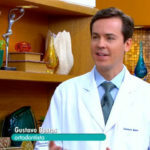 At present, Bastos appears to be leading the way for this type of modern technology, which has revolutionized his practice’s efficiency and improved the level of service offered to his patients. Gabriela Souza was especially grateful for the instant technology capabilities when she suffered complications with a wisdom tooth while on vacation in Italy. Thanks to Cloud computing, Gustavo was able to provide a dentist in Italy with Souza’s notes and see that she had a copy of her x-rays, allowing her to get the appropriate treatment.